Leave any preconceived ideas of the quality of Mexican wine behind and let this bottle speak for itself. The bold flavors of juicy plum, raspberry, vanilla, spices and soft inviting tannins in this wine are a testament to the quality currently coming out of Mexico. The wine is equal parts Cabernet Sauvignon from the Valle de Guadalupe and Syrah from the Uruapan valley in southern Ensenada. 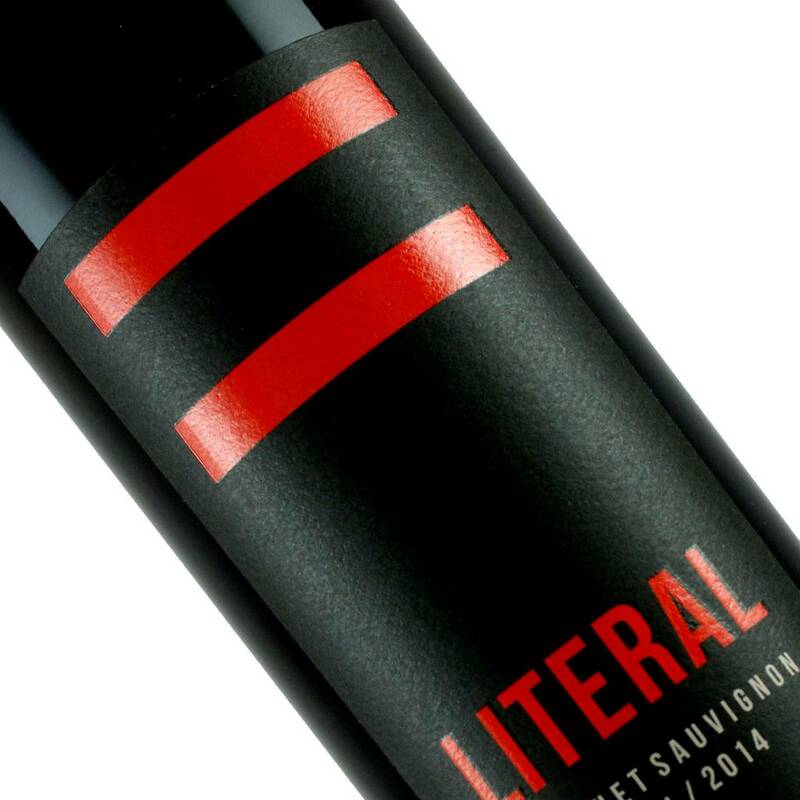 The Syrah imparts a slight olive character along with beautiful violet aromas. Aged for 10 months in American and French oak barrels with 15% being new. 400 cases produced.